Younger historical fiction from the home of My Story. The Blitz. The Titanic. The trenches. Be the kid who can say ‘I was there’. We’ve sold over a million copies of our My Story series. 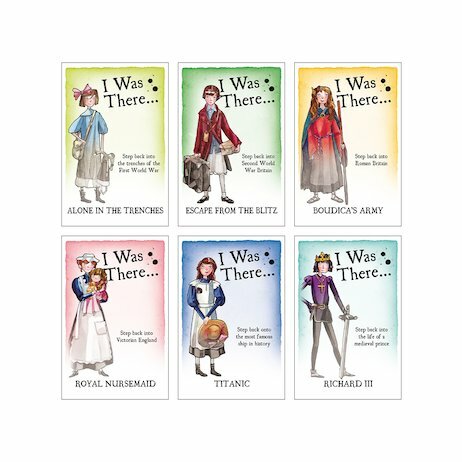 It turns history into catchy diaries told in kids’ voices. Yup: an awesome idea. So now we’ve made a similar series for you lucky younger readers. No more missing out on the fun! Great stories by top authors, with cartoon pictures right through. Stuffed with battles, action and danger. Why stay home?